Game night update: We’ve switched to a private room rather than the tournament room, so if you want to join, just add one of us from the list below! Get ready to show us your kart face: We’re playing Mario Kart 8 with the community this Friday! Join us for an evening of banana peels, lightning bolts, and 150ccs of hard feelings. 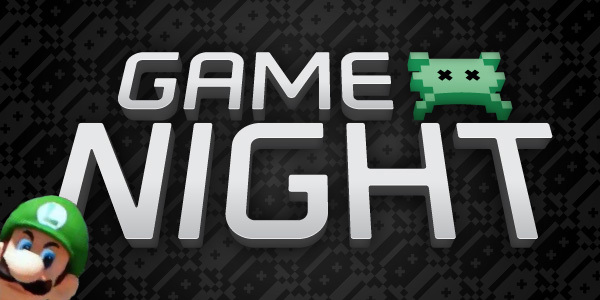 We’ll be doing 12-player races and chatting on Google Hangouts all night, so don’t miss out!